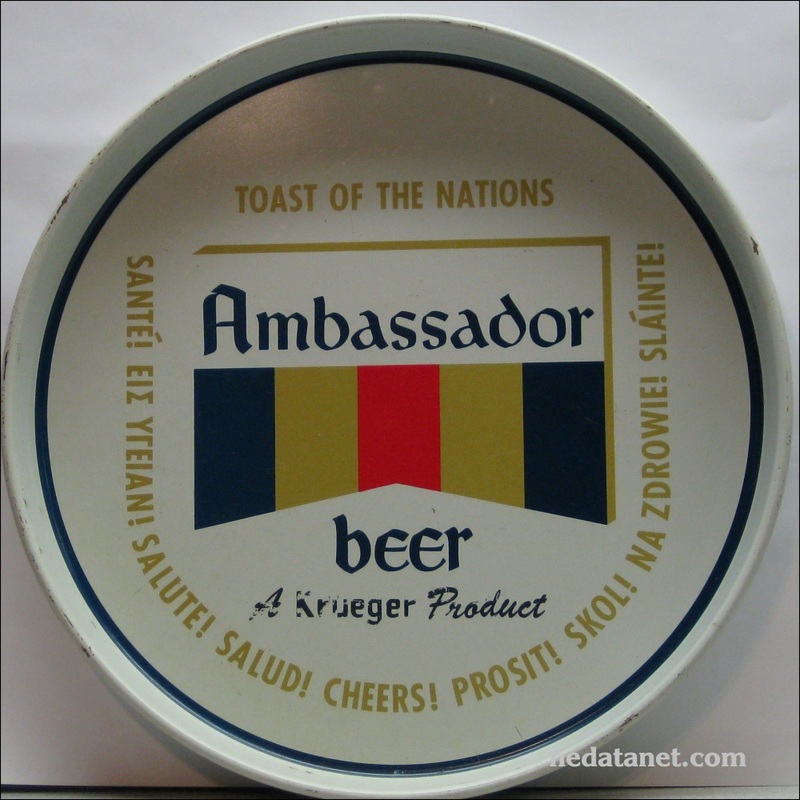 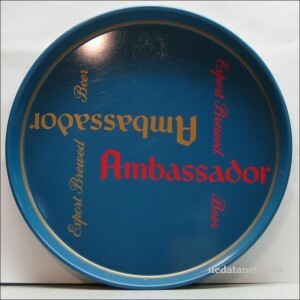 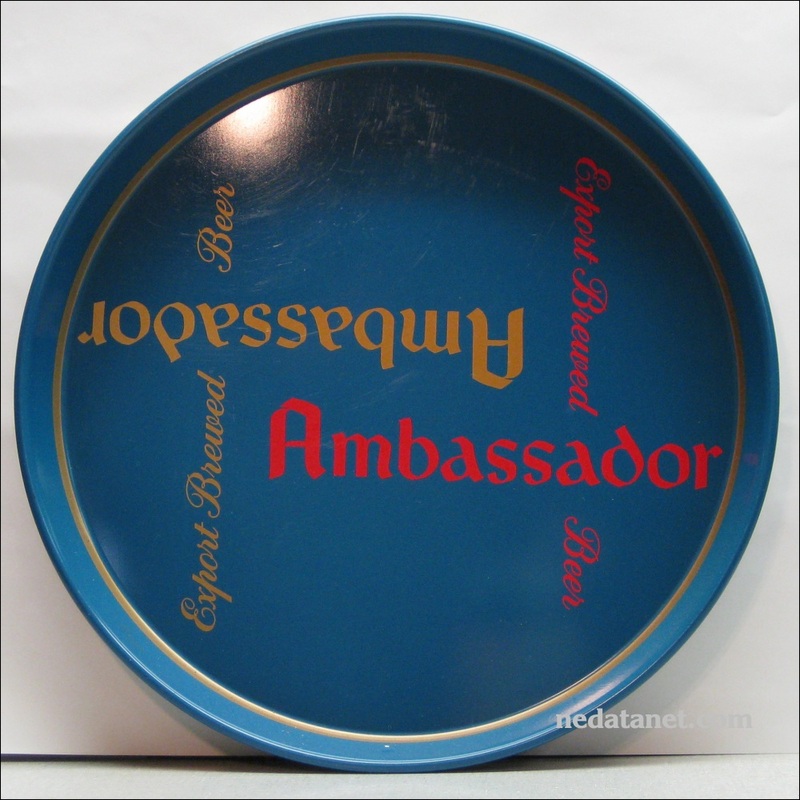 From the MrEd collection- Two examples of beer trays promoting Ambassador Beer. 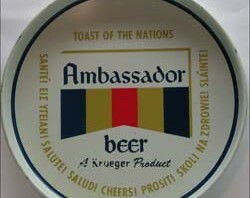 Ambassador beer was produced by the G. Krueger Brewing Co. in Newark. NJ.